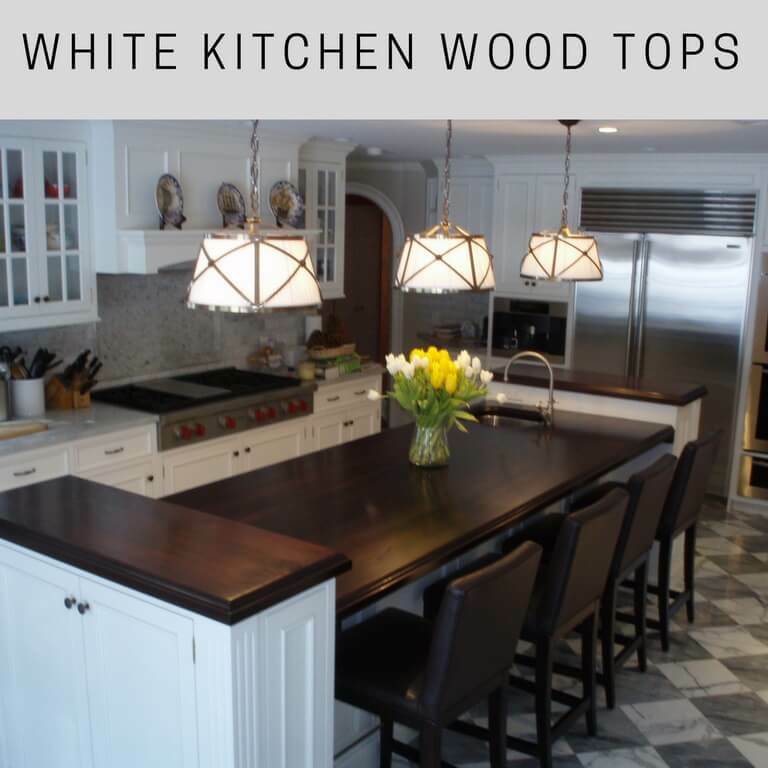 Wood countertops give off a natural beauty that is versatile to fit nearly any décor whether it be traditional, modern, rustic, and any combination of looks. 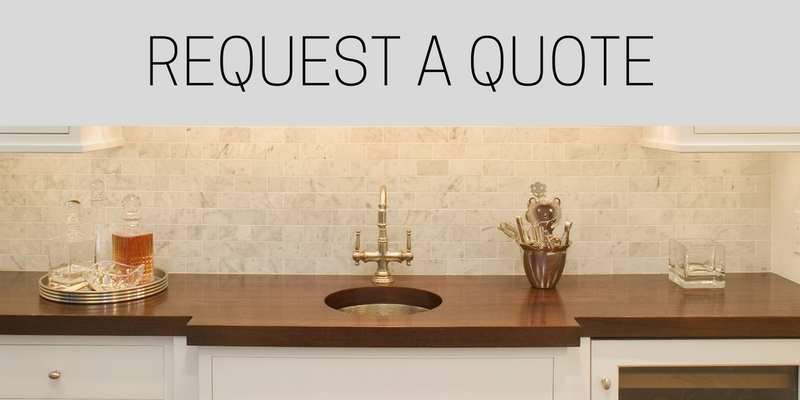 All of Brooks Custom's wood counters are custom made and tailored to your ideal look and specified dimensions, thickness, stain, and design details. 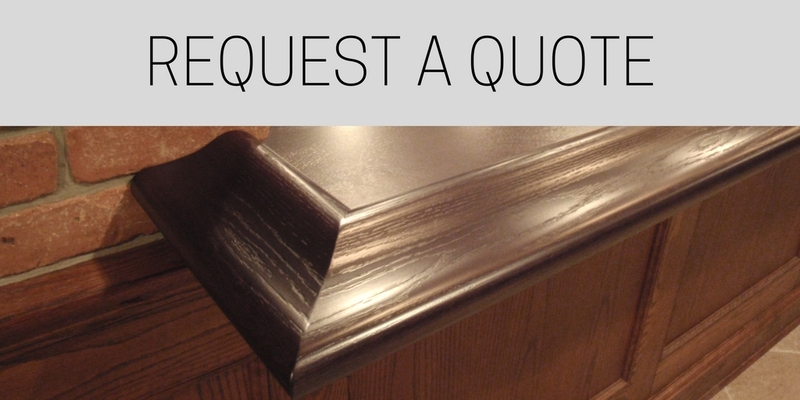 For questions, or pricing inquiries, email quotes@brookscustom.com. Quotes are reviewed as they are received, and estimates are generally returned within one to two business days. All wood countertops are made and prepared for delivery and installation direct from our factory in Mt. Kisco, NY. End Grain wood countertops and butcher blocks; perfect for cutting, chopping and direct food prep. 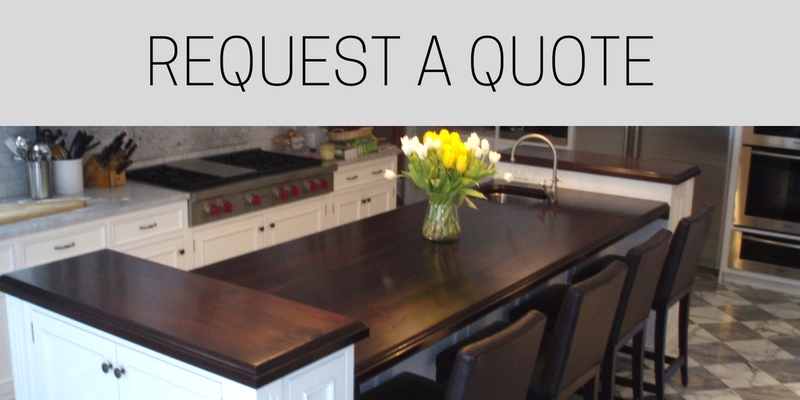 Brooks Custom's Standard Plank wood countertops provide rustic charm with a durable Waterlox finish. Design a patterned end grain wood chopping block by combining two or more wood species. 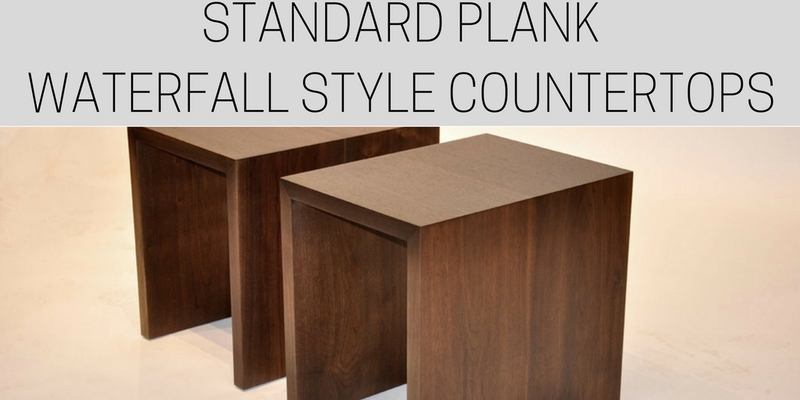 Standard plank waterfall edge wood countertops combine the charm of wood with modern, minimalist aesthetic. 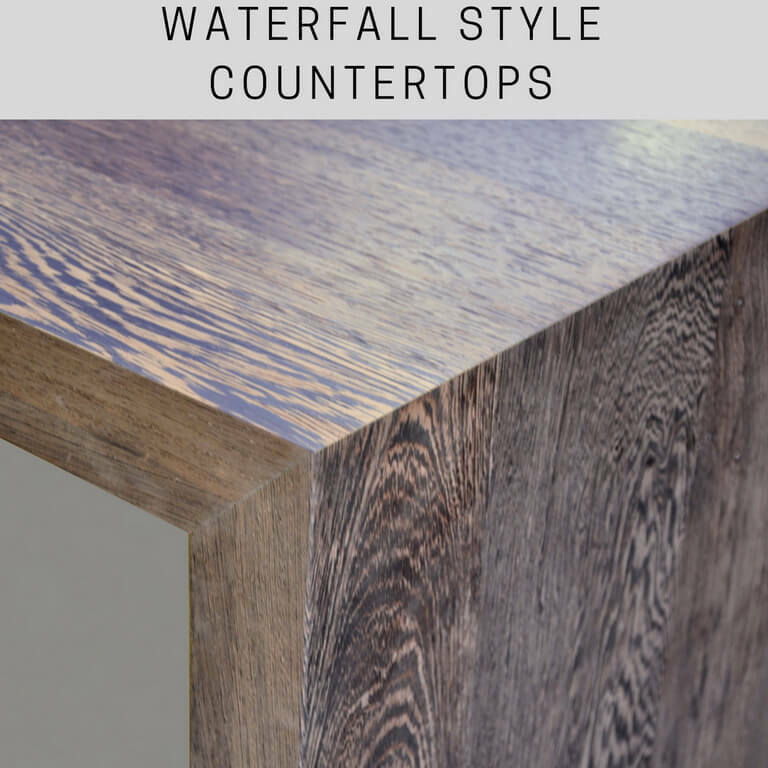 Image gallery of waterfall style wood countertops in Brooks Custom's famous premium wide plank construction. 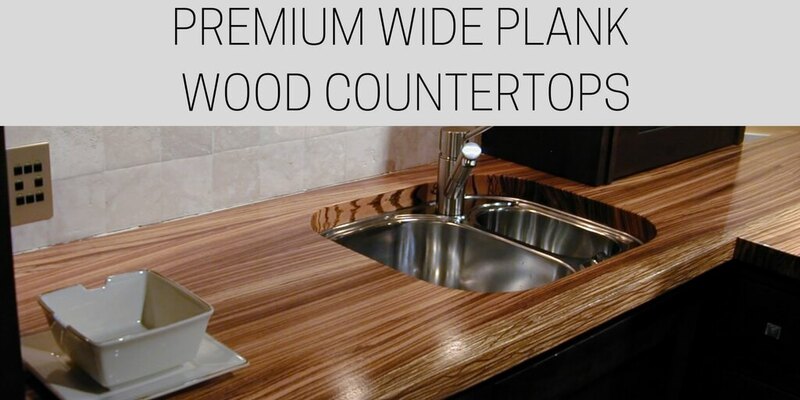 Richard Brooks explains the benefits and advantages of Brooks Custom's Premium Wide Plank wood countertops. 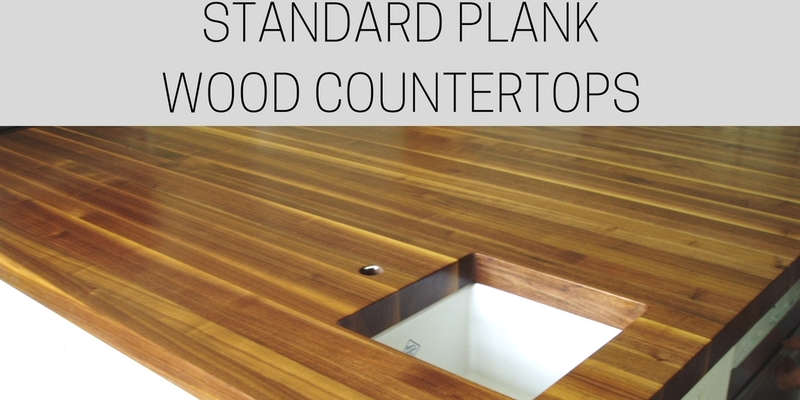 In this video, Richard Brooks discusses the construction details of his end grain wood countertops. 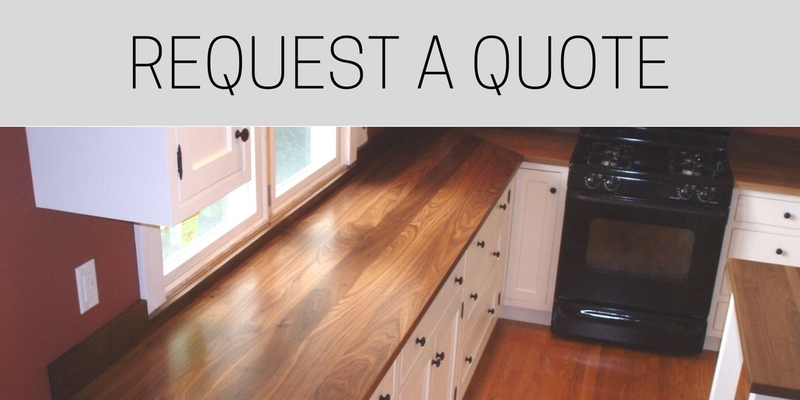 Want to know more about ash countertops? View this information video hosted by RIchard Brooks. Learn what makes Brooks Custom's signature Marine Finish the toughest in the wood countertop industry. 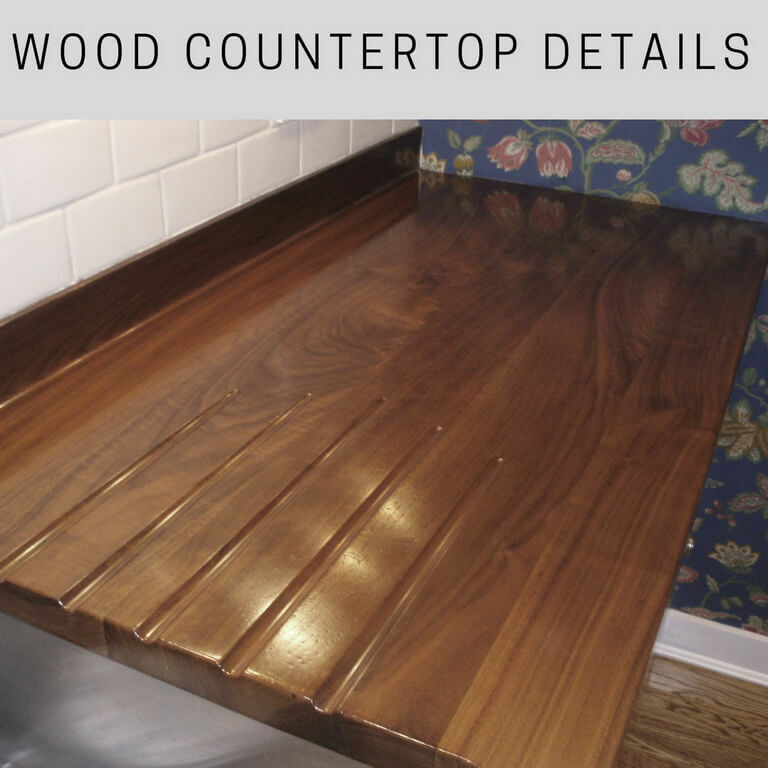 Richard Brooks helps you learn more about Brazilian Cherry and its applications for wood countertops. 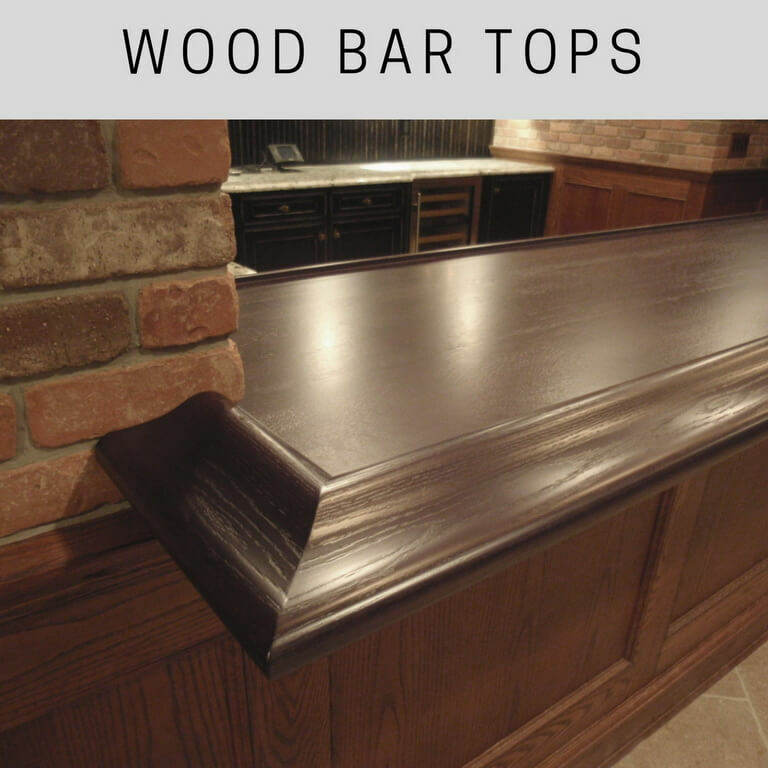 This video provides you with an understanding of cherry wood countertops, hosted by Richard Brooks.